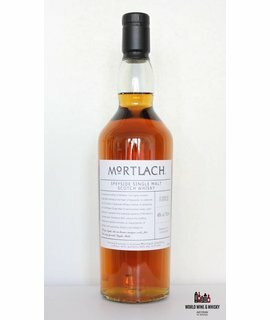 Mortlach distillery is a distiller of Scotch whisky in Dufftown, Moray, Scotland. Founded in 1823 by James Findlater, the distillery is currently owned by Diageo. The whisky is a key component in several Johnnie Walker bottlings while Diageo also markets four Mortlach single malts.